Just a few years ago, the idea of mass adoption for artificial intelligence would have been considered ridiculous. Then, with the power provides by cloud computing, artificial intelligence has made its way into everyday life, but it still requires an internet connection and servers behind the scenes. 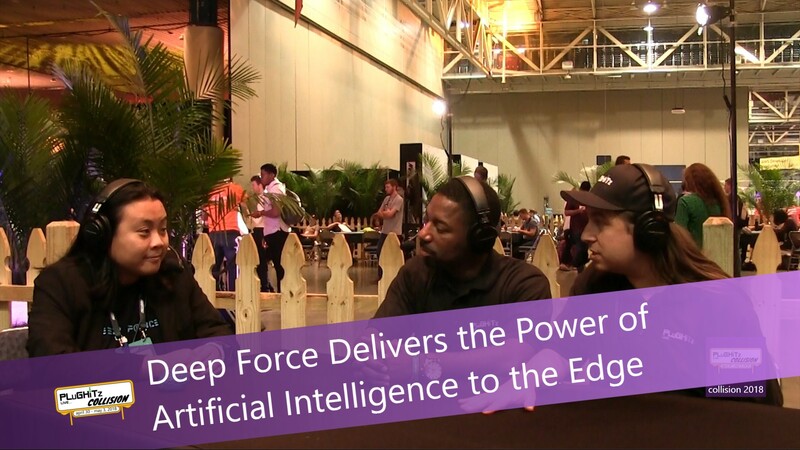 That is until now, with the help of Deep Force, an AI platform that helps developers bring artificial intelligence capabilities directly to devices. By bringing the artificial intelligence directly to the hardware, it means that a number of new capabilities can be implemented that simply weren't possible or were less than ideal previously. For example, a team could use image and facial recognition together to produce a smart security camera that would alert a homeowner to an unexpected person on their property. Without the need for internet access, it means that disabling the hardware would be significantly more difficult. In addition to new product categories, a lack of internet access could add some new capabilities to existing products. Retailers could implement smart displays, such as virtual fitting rooms and smart mirrors, without the need to connect those displays to a network connection. That would allow for easier store remodels and less chance of the displays going out of service. One of the best additions, however, is actually a removal: the removal of privacy concerns. A number of smart toys have been targeted by privacy advocates for collecting data from children and sending that data over the internet, which was a requirement to make certain features work. With Deep Force's technology built-in to these smart toys, you no longer have to worry about what the manufacturer is doing with the data they collect, as they never need to collect it. The first batch of capabilities is available now for developers to begin implementing into their products and services. To find out more, check out their website.